Jennifer Brooks Blog: HAT DAY! 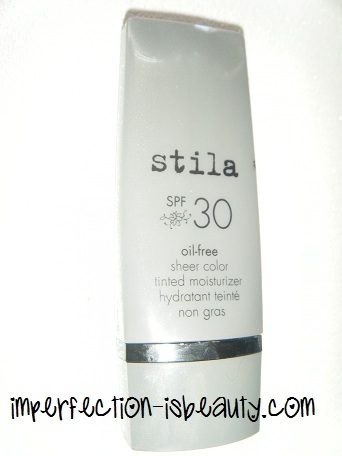 So this past weekend was super hot and I really didn't want to put to much on my face so I just used a tinted moisturizer by Stila in medium which I absolutely love right now because it not only has SPF 30 it also makes my skin look even and pretty nice. Just throw on some tinted moisturizer, some waterproof mascara, and a little blush to the cheeks and were good to go! For the summer I'm also loving these fedora hats their nice and easy and there are so many different ones to choose from that they could go with any outfit and it keeps the sun out of your face during these hot humid days. Outfit with the hat, super cute!! I really wanna try that Stila tinted moisturizer!! Thanks for sharing luv!